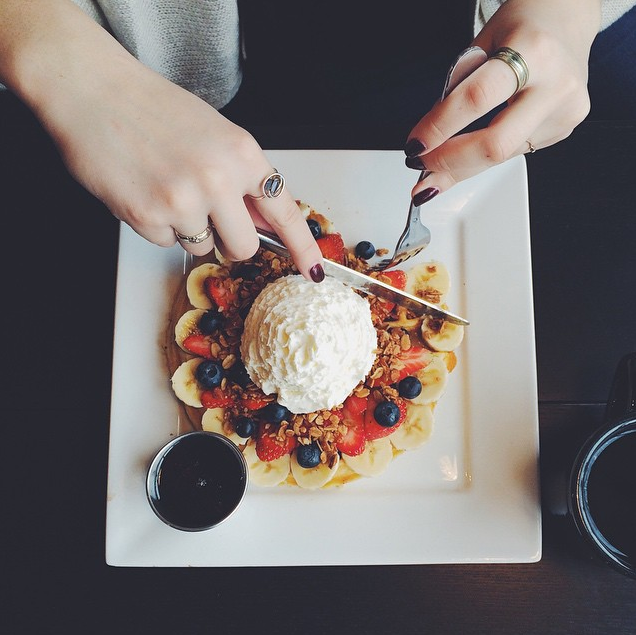 Our waffle batter and toppings are all prepared in-house using homemade recipes. Ingredients are freshly prepared each day. We also offer a daily selection of bakery items from Uptown Ovens. 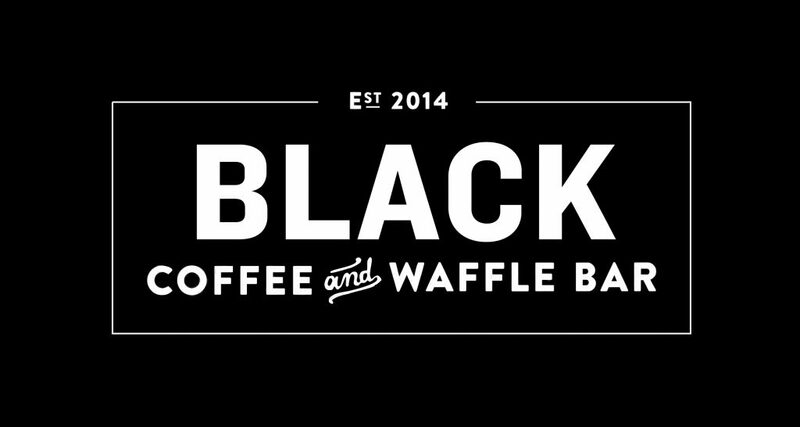 Every month we introduce a new special waffle. 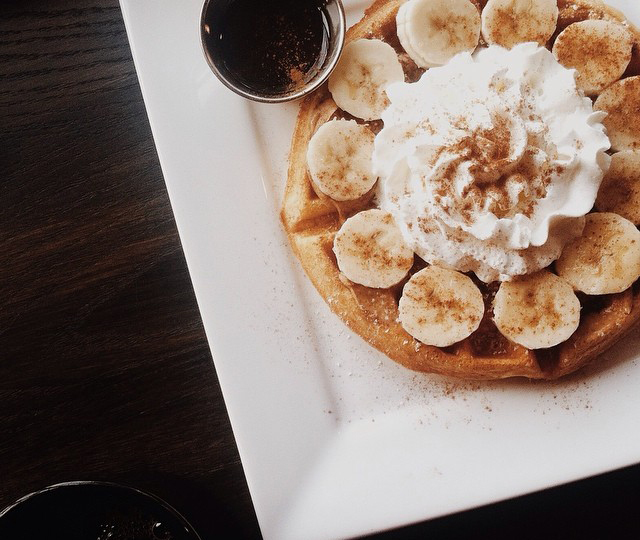 **Due to our small kitchen capacity, our waffles may contain traces of tree nuts, dairy, and coconut. Please also note that for the same reason we do offer a ‘Gluten Friendly’, but not a Gluten Free waffle option, as the waffles are all prepared and cooked on the same equipment.